Welcome to my wedding photography website and thank you for your interest in me becoming your wedding photographer. Hi, I’m Barry, an Award Winning Wedding Photographer from Billericay, near Chelmsford in Essex. 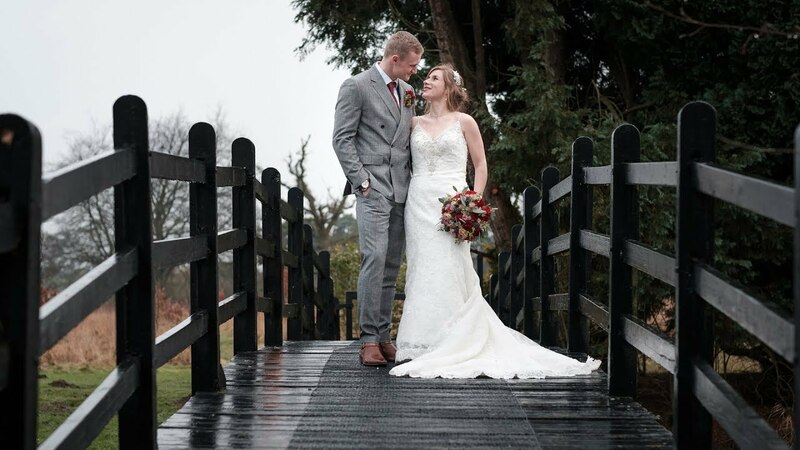 I photograph weddings across Essex, London, Hertfordshire and the surrounding counties. Therefore, I welcome the opportunity of photographing your wedding day and working to capture photographs you will cherish for a lifetime. Please read below for more information about my wedding photography style, my approach to photographing a wedding, and whether I might be the right wedding photographer for you. Remember, you only have one chance to get this right. For information about my wedding photography prices and packages please see my Pricing page. To check on my availability for your wedding date, please call me on 01277 655169 or use the contact buttons below to send me a message. Since becoming a photographer I have photographed more than four hundred weddings at numerous venues throughout Essex and the UK. My wedding photography approach is relaxed, unobtrusive and friendly. Most people say they hate having their photo taken. However, I pride myself in putting people at ease no matter what the situation. I believe wedding photographers should capture the atmosphere and emotion of your wedding day, creating a story of everything that happens. With that in mind I normally photograph a mixture of natural un-posed photos, stylish portraits and creative wedding photographs. You may choose as much or as little of the style that suits you. From relaxed wedding photography in the Essex countryside to natural photos in the heart of London, you can find plenty of inspiration on my wedding photography blog. I have photographed at numerous Essex wedding venues and many more in the surrounding counties. No matter what the venue my aim is to capture the unique spirit of your wedding day. When it comes to capturing individual wedding images, I pay great attention to detail. Starting with the bridal preparations and all the little things that you have spent so much time and money on. The flowers, the jewellery, the makeup, and hair. Through to the wedding ceremony, formal groups, speeches, wedding cake and first dance. Classic wedding portraits, friend & family groups and candid shots of your family and guests enjoying the wedding. I photograph them all. For examples of my work, please visit my weddings portfolio page. As a professional wedding photographer, I am acutely aware of the care that must be taken not to overwhelm couples with photography and lots of time away from their guests. As a result, I get great wedding photographs in a relatively short period, leaving you time to enjoy your wedding day with family and friends. There are a bewildering number of wedding photographers to choose from, and cheap wedding photographers are easy to find. However, they come with a risk of being unreliable, unprofessional, uninsured, and without a backup procedure. So how do you go about choosing the right wedding photographer for you? Do you go for their style, price, quality or experience? Well of course, it is all of those things. As an experienced wedding and portrait photographer I know how things can easily get out of hand. Weddings can be very stressful if not managed in a calm and methodical manner. Your wedding day is not a photo shoot, it is meant to be a wonderful experience and something to remember. Therefore, please take the time to read my wedding testimonials. You will see that, the overwhelming theme is one of calm assuredness; something that I am very proud of. To avoid disappointment, can I please ask you to contact me and check on my availability for your proposed wedding date. The reason being, good wedding photographers often get booked up years in advance. Therefore, it is vitally important to find someone as soon as you have a wedding date. Please feel free to call me on 01277 655169 or Mob: 07825 789185. I am happy to answer the phone between 9am and 9pm seven days a week and will normally reply to emails within 24 hours. If I am available, then it is best to arrange a mutually convenient consultation. This can be at your home or mine and you will be able to view sample wedding albums and discuss your wedding day plans in detail. Over the years I have photographed at most wedding venues in Essex, here’s a link from The Wedding Secret to many of those venues.